New year, new and improved wellness habits. As 2018 prepares to wave goodbye, the LIVESTRONG team is looking ahead into the future of fitness, nutrition and wellness — and we're liking what we see. Which workout classes will rapidly spread throughout the country? Is keto really here to stay? Do you even need to leave your home for a full gym experience anymore? Let these 11 wellness trends guide you into the New Year. Move over, keto — there's a new extreme diet in town. The carnivore diet (also known as the zero-carb diet), allows for meat (preferably red meat) and water as the main nutritional source throughout the day. No fruits or veggies in sight, but the diet does allow for poultry, fish, eggs and dairy. The benefits? Folks are claiming that the diet is lowering their blood pressure, aiding in weight loss and even curing depression. Judging by its social media footprint, the carnivore diet isn't as intimidating as you'd think. With more than 67,000 posts under the #carnivorediet hashtag on Instagram, it is clear that people want to learn more. Ready to try it out? These 10 steak recipes are a great starting point. 2018 has been, without a doubt, the year of the keto comeback (Remember the South Beach Diet and Atkins?). 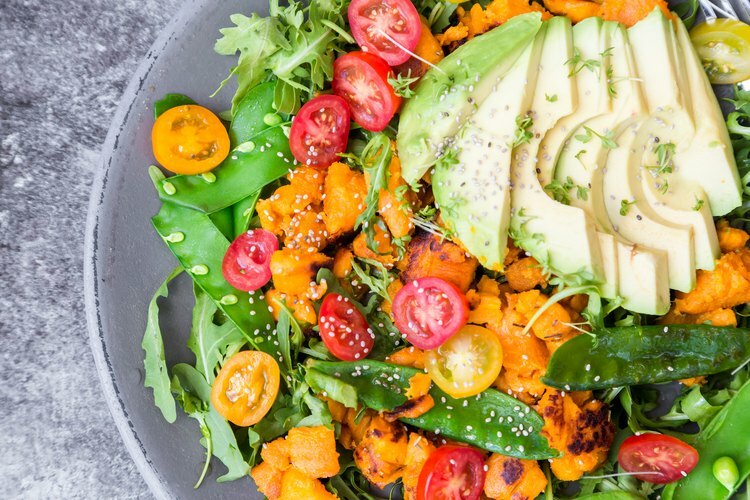 While everyone from Kourtney Kardashian to Halle Berry and Jenna Jameson have praised the mostly meat and dairy-based lifestyle, the new wave of keto is vegetarian and vegan-friendly. Experts such as "The Plant Paradox" author Dr. Steven Gundry and "Genius Foods" author Max Lugavere are singing the tune of keto sans animal products. The secrets to success are getting creative with your meals and loading up on the right plant-based foods, stocking up on all of the fats and supplementing with a plant-based protein powder where necessary. Curious about keto but haven't gotten to test it out? 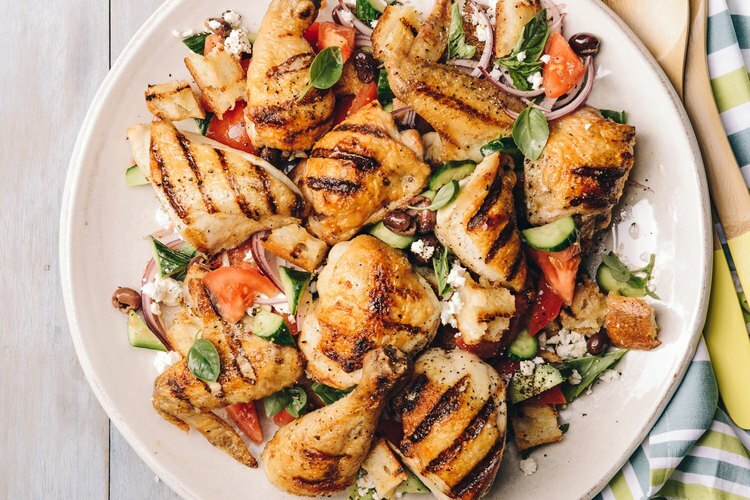 Start with these 10 recipes. And if you're currently on keto, here's what you need to know about working out while on the diet. Traditionally, the vegan crowd has not had an easy time finding fast food choices that cater to their dietary needs. Fast forward to 2018 and the landscape is a'changin'. 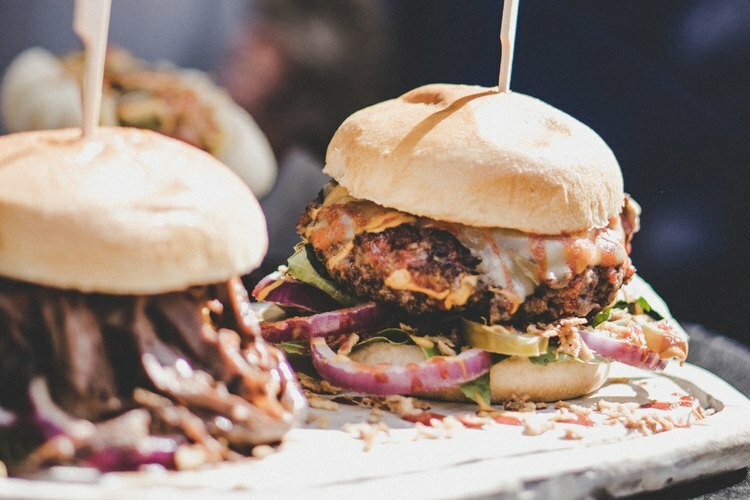 As people start eating less animal products and increasing the demand for vegan options, fast food chains are finally listening. The most well known example is the Impossible Burger — featuring a vegan patty that sizzles, tastes and even bleeds like real meat. The popularity of this faux meat cannot be denied — White Castle even announced it would be featuring it in its Impossible Slider, made available to 400 restaurants nationwide. KFC is also getting in on the meat-free hype: this year, the chain plans on testing out testing out faux-chicken options within their U.K. locations. If you're not feeling the fast food vibe, don't sweat. These at-home simple four-ingredient recipes are just as fast and easy. The delicious, smoky liquor and healthy(ish) cousin of tequila is rapidly becoming a crowd favorite. So much so that, according to Future Market Insights, by the end of 2022 more than 840 million dollars' worth of mezcal will be consumed across the globe. What's bringing this complex liquor to the forefront? 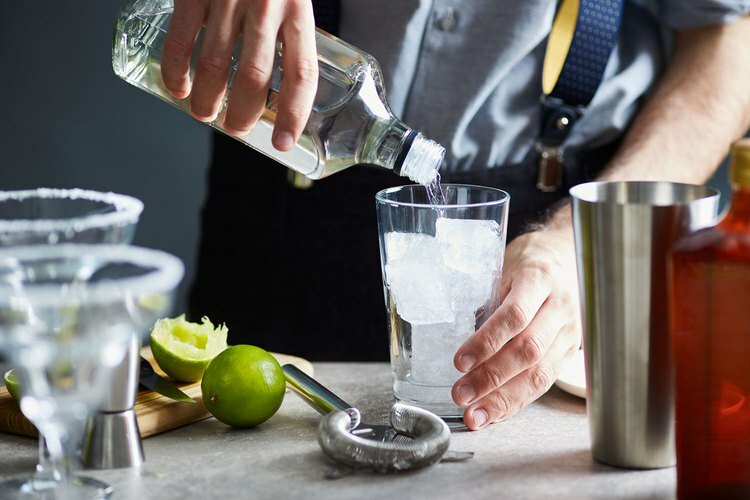 According to the report, a consumer desire for healthy liquor alternatives, gluten-free products, and beverages that improve digestion and sugar regulation. Prepare to feel way less guilty about your holiday cocktails. Don't know where to start? Try out these 17 mezcals. Self-care is for everyone: Your muscles should be no exception. 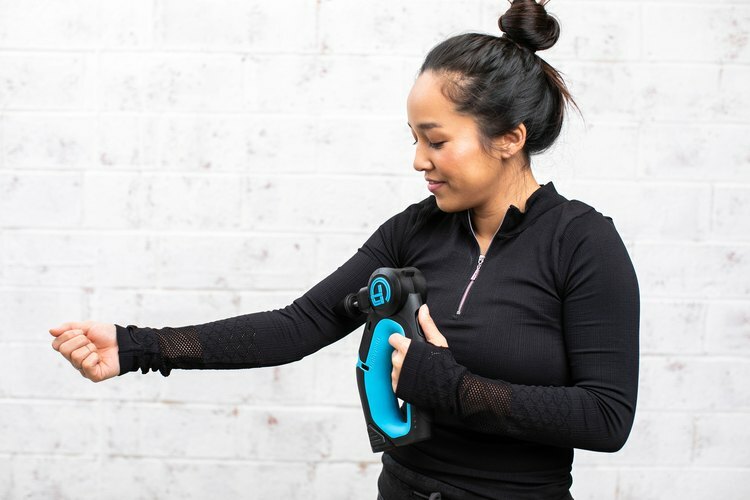 Hopping on the rise of high-tech muscle recovery, devices such as the TheraGun and the PowerDot have taken the fitness world by storm. "Your fury is not something to be afraid of. It holds a lifetime of wisdom. 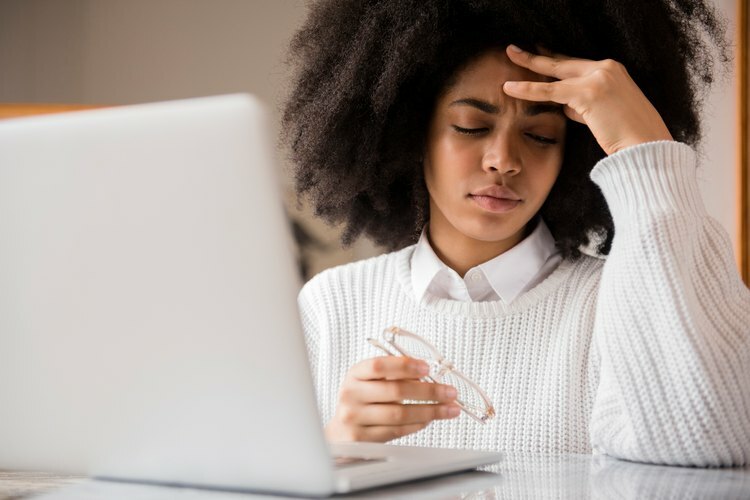 Let it breathe and listen," said actress Tracee Ellis Ross during a passionate 2018 TED Talk. Turns out, Ellis Ross doesn't stand alone in her plea: A powerful movement that encourages women to recognize, respect and honor their anger is underway. 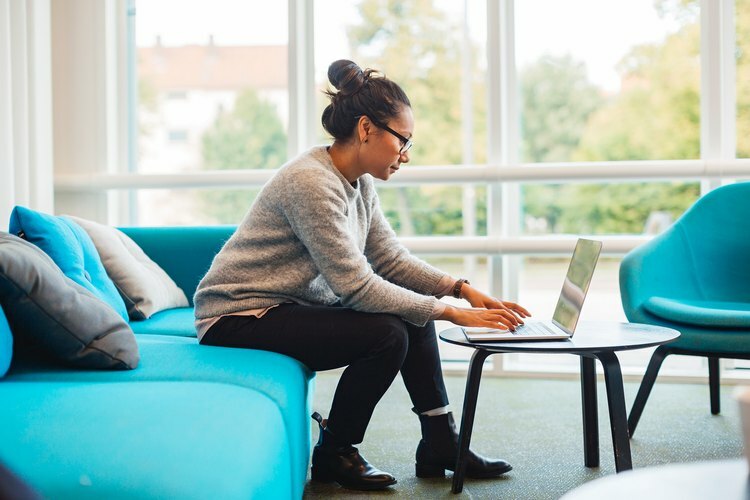 With a particular focus on social change, anger competence has given rise to everything from political movements to women-only co-working spaces and other communities. And from the looks of it, this is only the beginning. Ever want to get a full workout experience, but you just can't be bothered to leave your home? Don't fret — you can now get boutique-class quality fitness content from the comfort of your own home. Celebrity trainers such as Tracy Anderson and Body by Simone are streaming their workouts so you won't have to hop on a jet to L.A, and the new ClassPass Live is sure to add some variety to your fitness routine. Who do we have to thank for this increase in home-friendly offerings? None other than Peloton, the fitness bike giant that revolutionized the at-home fitness industry by creating a product that streams fitness classes live and on-demand. Ready for your personal episode of Black Mirror? In the (near) future, taking control of your health and wellness gets a deep, personalized makeover. Companies such as DNAFit promise to take your workouts to the ultimate personalization level and create plans based on your genetic code. According to the company, "The key to your health, fitness and longevity is locked in your genome." 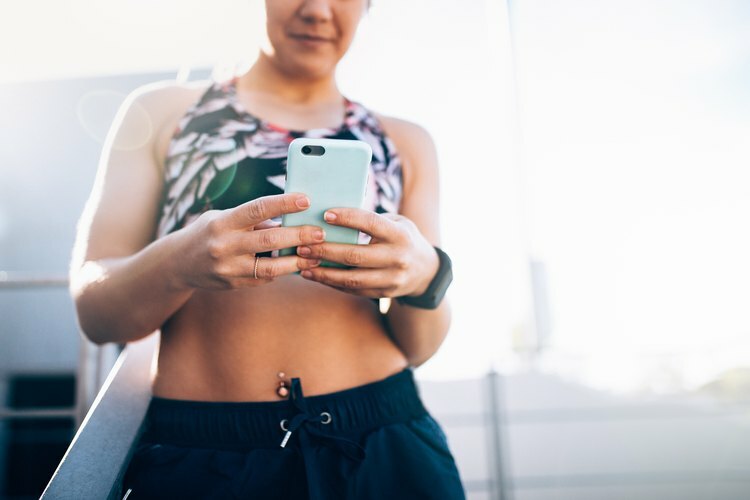 By taking hold of your unique genetic makeup, the company is able to provide hyper-personalized information about your diet and fitness, delivered through an app interface. In 2019, cold is the new hot. Traditionally popular in their hotter format, workouts like yoga and Pilates are getting a chill makeover. The debate of hot versus cold is a tale as old as time, and it turns out; getting your fitness on in a cooler climate does a body good. Cold yoga, which is generally practiced at a temperature between 45 and 60 degrees Farenheit, burns more calories by forcing your metabolism to work harder. 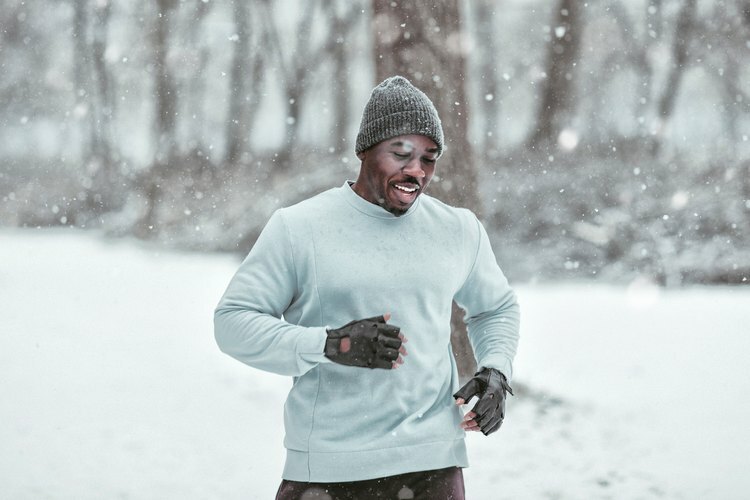 Under lower temps, your body needs to put in more energy to regulate its core temperature, translating to a higher caloric burn and a metabolism-boosting workout. And for fans of cold temps, the experience will also release endorphins. New York-based studio Brrrn has already introduced the concept of cold fitness to the U.S. and many other gyms will surely follow suit in the new year. Not only is fitness grabbing a seat in the comfort of your own home, but it's bringing reinforcements. Beyond studio workouts meant to be followed along remotely, fitness companies are creating tech that brings the gym to your fingertips. Tonal, a smart personal weightlifting device that latches onto your wall and features virtually unseen 'weights' boasts of being the most intelligent fitness system. Not only does it use electromagnetics to get rid of the bulk in weightlifting (it mimics the desired weight by creating a magnetic resistance within the machine), but it also coaches each individual using it. A similar interactive home gym, the Mirror allows you to stream live workouts straight from your living room (you can even get a shoutout from your instructor!) in a full length, high-tech mirror. Pretty crazy, huh? Think the athleisure bubble has any intention of bursting? Think again — it's merely being taken to the next level. Major companies as well as small businesses have discovered a need for commute and office appropriate looks that still feel like you are wearing yoga pants, and boy did they deliver. Athleta and Lululemon are some of the larger brands pioneering the movement, featuring materials that allow for stretch, mobility and comfort for a long day at the office. Smaller brands like Ministry of Supply, Betabrand and Rhone are also getting in on the fun, making the trend accessible and full of options. We hope you have a holiday season filled with at-home workouts, comfy commuter clothes and plenty of mezcal. Cheers!